Welcome to our New weekly chats with Our Team and Guests that inspire us from our industry and other industries. Our salon has always been about diversity inclusion. This goes beyond Different hair types that we work with. Every day we are inspired by so many different people that come through our doors and share what they do with us. Our growth comes from so many diferent industries for these reason we decided to bring you series of chats with so many People that inspire us as you inspire us. We are delighted to introduce our ‘Chat with the Team’ series. We would love to engage with YOU, our wonderful clients & get to know you better. 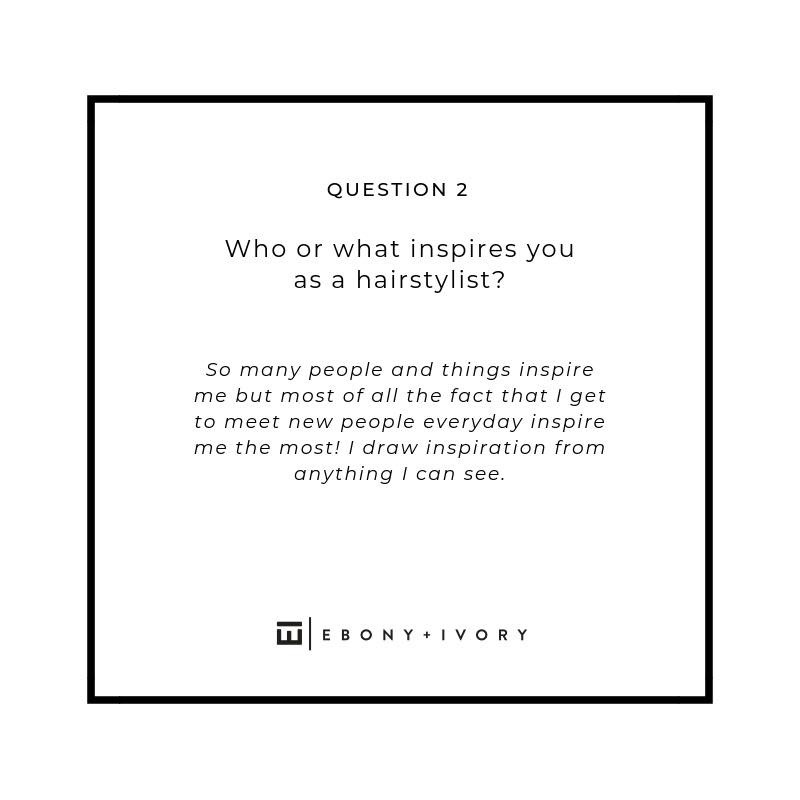 First up we have the delightful Joan Dellavalle: Founder, Hairstylist of all hair types & Mentor.